If you are looking to get rid of unsightly calluses and get your feet ready for sandals, you have a big decision to make. From full pedicure kits to rotating grinders to simple handheld shavers, there are hundreds of tools available, all promising you smooth, beautiful feet. But which ones actually deliver on their promise? Well, good news: we’ve done some of the digging for you. Here are the ten most popular callus shavers on Amazon. All of these tools have received excellent ratings from large numbers of customers, so no matter which you end up choosing, you can be confident you’re getting a solid product. After all, the quicker you grab one of these shavers and get to work, the quicker you’ll be showing off those soft, smooth feet. Enjoy! 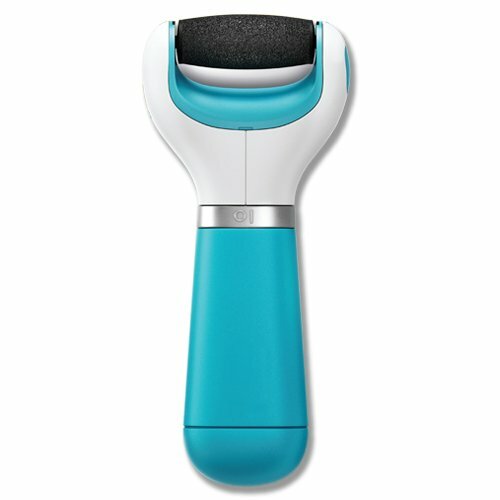 The Amope Pedi Perfect is the number one callus shaver on Amazon. The Pedi Perfect is available with two roller styles, regular or extra coarse. The rollers use diamond crystals to buff away hard, dry skin quickly and gently. The two different heads can be swapped out depending on your needs. The handle is ergonomically shaped and has a soft-touch finish for a comfortable grip while you work on getting those smooth, beautiful feet. The Pedi Perfect is cordless and runs on four AA batteries, which are included. 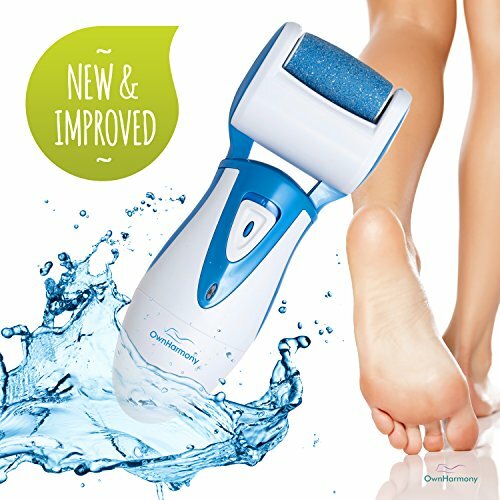 Our number two shaver is actually a full-featured pedicure kit rather than just a callus shaver, allowing for a full salon-quality pedicure at home. 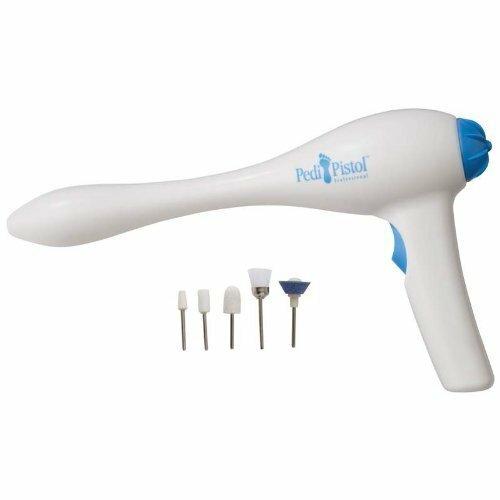 It has attachments for filing, shaping and buffing your nails in addition to trimming cuticles and taking care of calluses and corns. The callus attachments are sapphire-coated for durability and to get the job done quickly and easily. A nice feature of the PureNails system is an LED light that provides extra illumination for the target area, letting you work with confidence. It also has two speeds, depending on how tough your calluses are. The PureNails is corded and must be plugged in to operate, which is less convenient than a cordless design but does allow for a more consistent experience than a battery-operated tool. It comes with a premium vinyl carrying case. Up next we have the classic PedEgg, which you’ve surely seen advertised on TV. This is a professional-style foot file with precision micro-files to gently remove calluses and dead skin. The PedEgg gets its name from its shape, which is designed to fit comfortably in the palm of your hand; this is important, since this is a manual tool and you’ll be doing a lot of filing. It is designed to trap the shavings inside, so there is relatively little mess and cleanup required; simply dump it in the trash when you’re done. It comes with two emery finishing pads. The Own Harmony callus remover claims to offer a spa-like pedicure in the comfort of your own home. It is a cordless shaver, with a rechargeable battery. 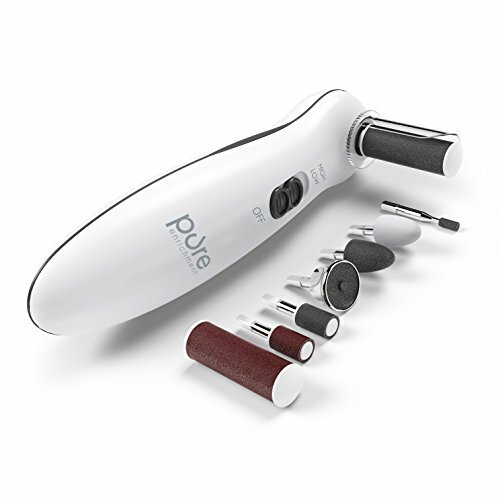 It claims to be three times as powerful as other rechargeable callus shavers, and it comes with a 60-day money back guarantee to back it up. The heads use quartz micro crystals to give them added durability for long-term use and have 11% more surface area than the rollers on comparable callus removers. It comes with an extra roller and a protective cover. This is another full-featured kit that can handle all of your pedicure needs. The PurePedi is a cordless tool that runs on two AA batteries, though unfortunately they are not included. It features an ergonomic design and high and low speed settings. It also has a unique protective cap to prevent residue from getting everywhere during use. It also comes with a two year warranty. 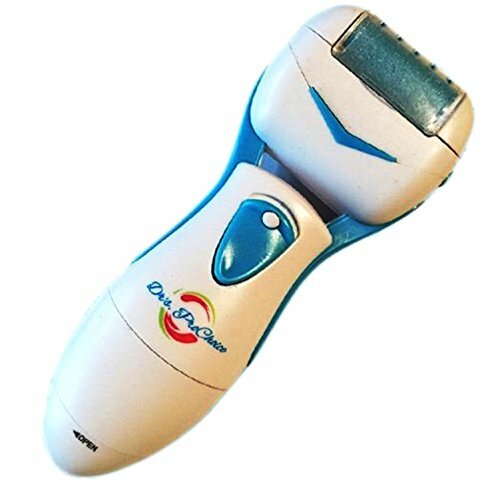 The PedEgg Power is a battery-operated callus shaver from the makers of the original PedEgg. Although this one lacks the same comfortable shape as the original, it is still fairly ergonomic and makes up for it by not requiring you to do all the work. PedEgg claims its nano-abrasion roller technology is completely painless, and there are no potentially dangerous blades involved with this tool. It also features a unique auto-off function if it senses you are using too much pressure. The PedEgg Power runs on two AA batteries (again, not included). It also comes with a bonus smoothing head. 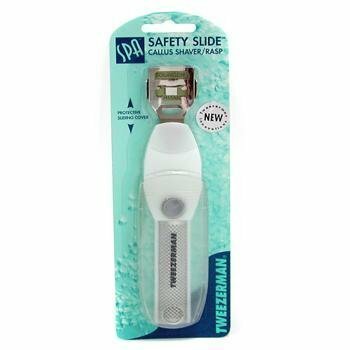 This manual callus shaver has received the Good Housekeeping seal of approval and features a unique slide and lock mechanism to store the blade when not in use, which adds a nice level of safety. This small tool is perfect for traveling, since there are no attachments, adapters, batteries, or charging cords to worry about. This is about as simple as it gets, and it’s cheap, too. 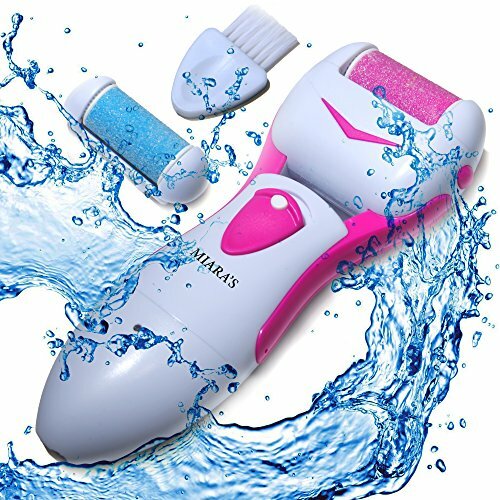 This callus remover features a roller that spins 40 times per second, quickly and gently removing calluses and dead skin to get your feet looking great in no time. This is a cordless shaver with a rechargeable battery. Naturalico says the battery is good for 40 minutes of continuous use per charge and can be expected to last 1000 charge cycles. It operates at two speeds and has an LED light to provide better illumination of your target area. It is also water resistant, allowing for easy cleaning. This callus shaver comes with both a lengthy 90-day money back guarantee and a lifetime warranty, so if you’re on the fence about which shaver to grab this may be a good option. This one features a simple, one-button operation and a rechargeable battery. The head is detachable for easy cleaning and it includes a travel case. 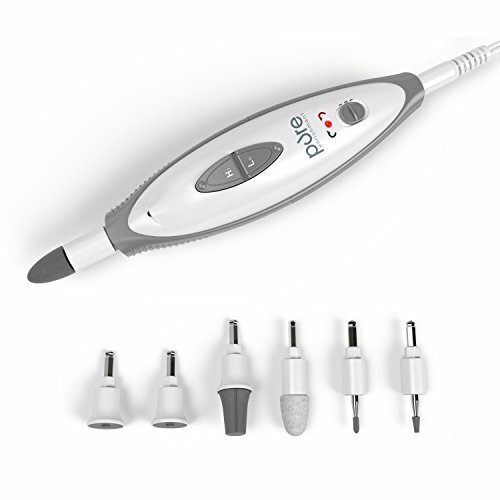 Last on our list is this callus remover from Emjoi. It claims to be more powerful and ergonomic than the other options, while still being gentle. The roller uses micro mineral particles and spins 30 times per second to grind away calluses. This is a battery-operated shaver and runs on two AAs (not included). 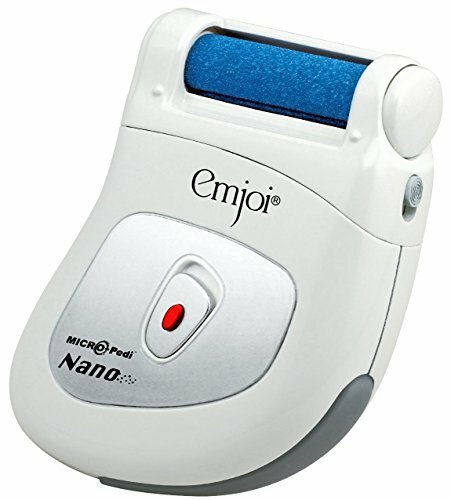 The Emjoi shaver differentiates itself by having a wider shape than most other callus tools, which will definitely affect your grip and comfort during use. 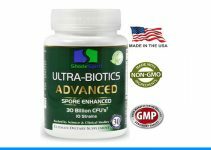 It is also endorsed by the American Podiatric Medical Association.